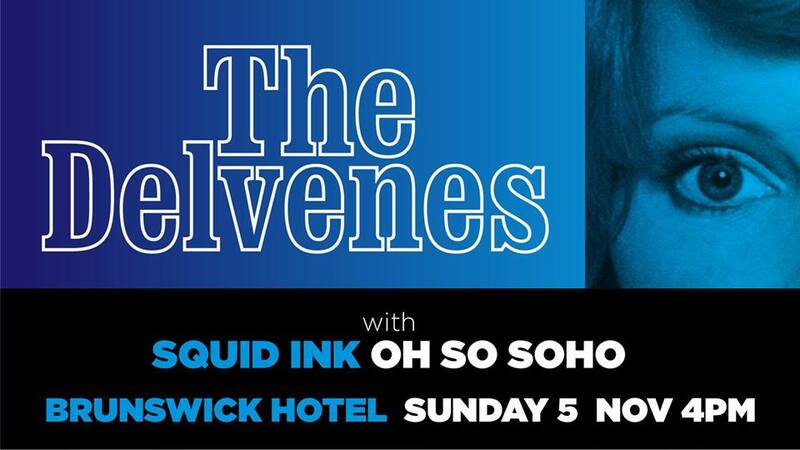 Yes, it's the Eve of Cup Eve and the Delvenes are teaming up with Squid Ink and OhSoSoho at The Brunswick Hotel from 4pm. Free entry and great drinks. All bets are on that it's gonna be a top show!